Columbia, S.C. – Susan Turner has been hired to work with USTA South Carolina as the Manager of Adult Leagues, officially starting February 1. She will work closely with Jessica Harrell, the Director of Adult Programs, in growing and promoting league tennis in South Carolina. 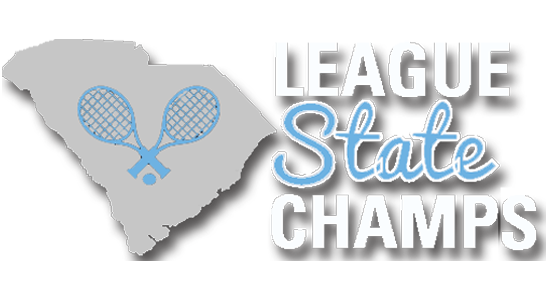 “I have lived in South Carolina for 34 years and have played league tennis just as long. I have volunteered in all aspects of league tennis and look forward to working with Jessica and USTA South Carolina in making our league program the best in not only the South, but also in the country. South Carolina has the best players, captains and volunteers and I am very excited to work with all to promote and grow the sport we all love,” Turner said. Turner has volunteered as a State League Coordinator for over 10 years in South Carolina. She has also volunteered at the local level for over 20 years where she has served as the mixed doubles and singles league coordinator for the Columbia Tennis League, as well as Vice President of the Columbia Tennis League board. She is also currently serving her second term as Vice President of the USTA South Carolina board. Turner has been a certified official, referee and tournament director for over 20 years.